The majority of medication used to treat the symptoms of seasonal allergies come with unwanted side effects, such as drowsiness and nausea. 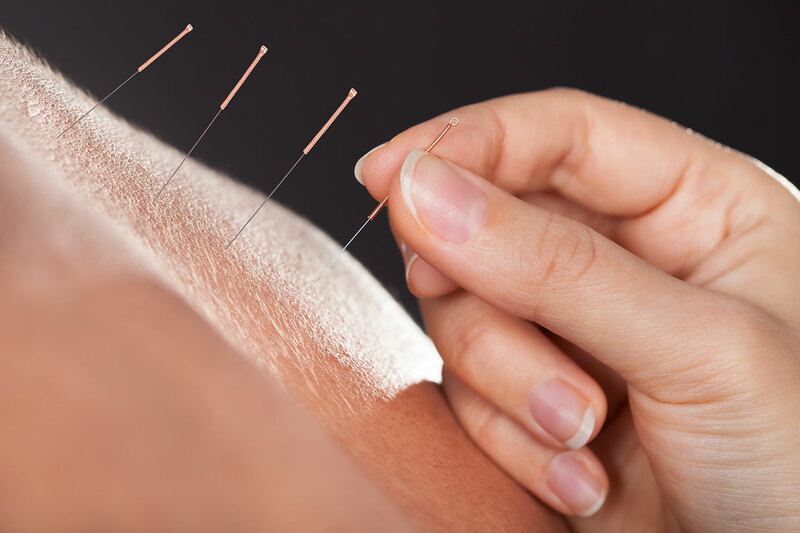 An alternative and highly effective approach is acupuncture, which has been proven to be on of the top natural ways to treat seasonal allergies. It focuses on improving your immune system function, restoring balance, relieving pain, reducing stress and promoting overall health and well being. In your first session, a detailed history will be taken and any areas of pain will be examined. The treatment options will then be discussed with you - the amount of sessions you will need depends on your condition. Therapy of the Week: Massage! From Deep Tissue to Lava Shell we have the perfect massage for you! Improve your health and quality of life with Osteopathy! Acupuncture is one of the top ways to treat seasonal allergies! 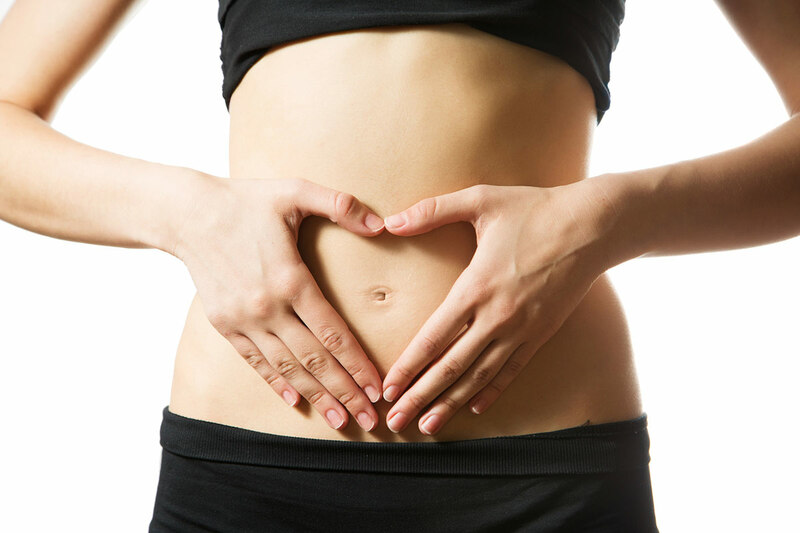 Cleanse and revitalise your body with our Therapy of the Week!